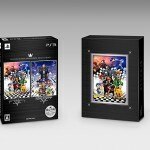 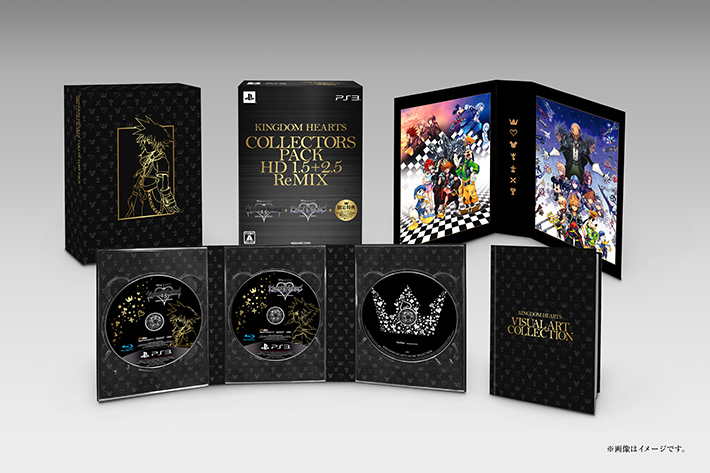 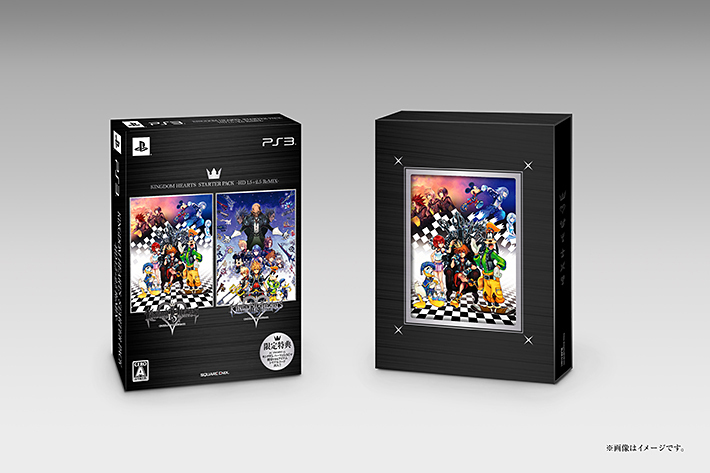 Square Enix have revealed on the official Kingdom Hearts HD 2.5 Remix website the official box art for the game. 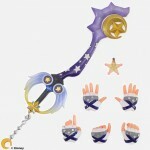 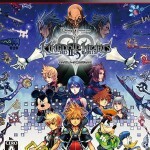 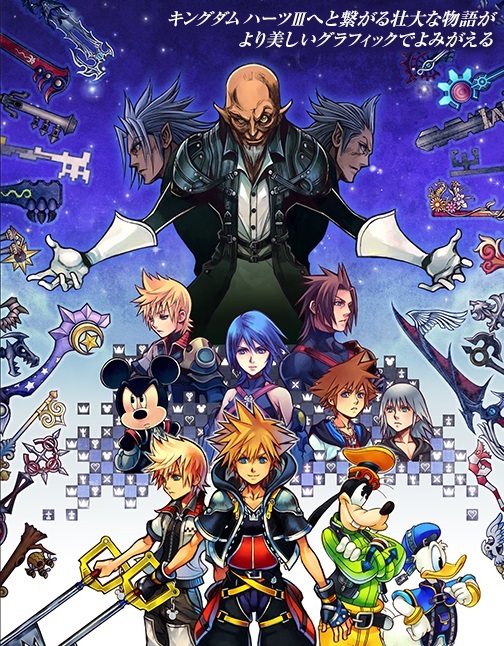 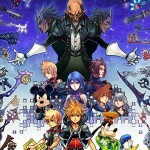 The art drawn by Nomura, features Master Xehanort, Terra, Aqua, Ventus, Sora, Mickey, Riku, Roxas, Donald, Goofy, Xemnas, Xehanort’s Heartless with various Keyblades drawn all around them. 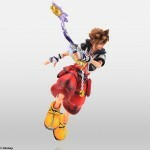 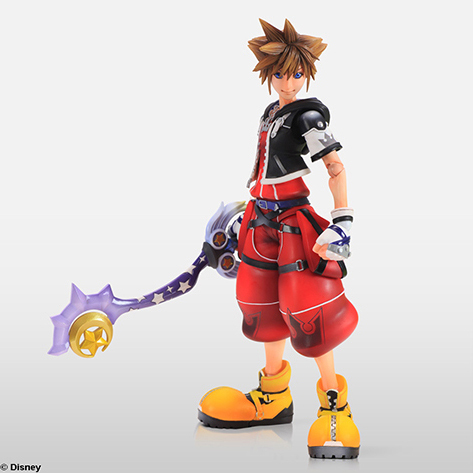 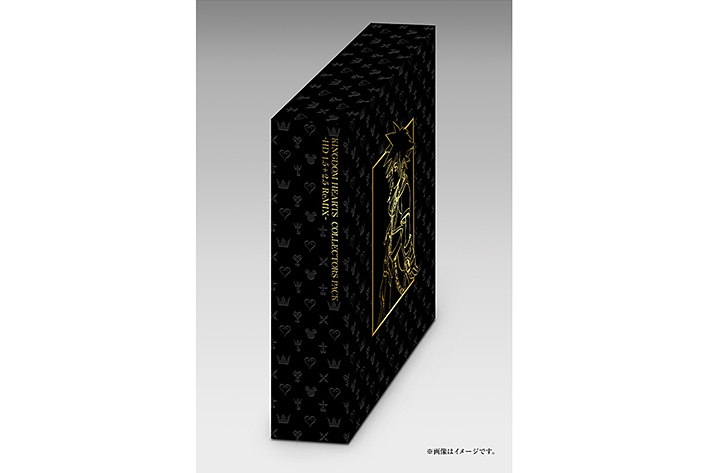 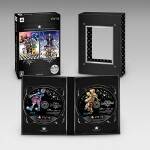 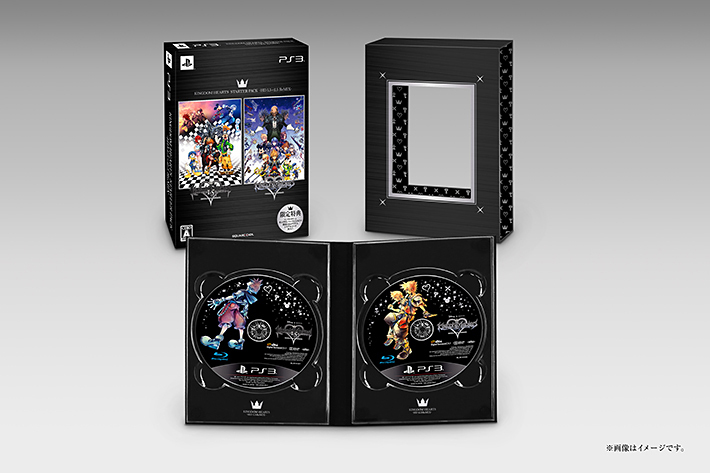 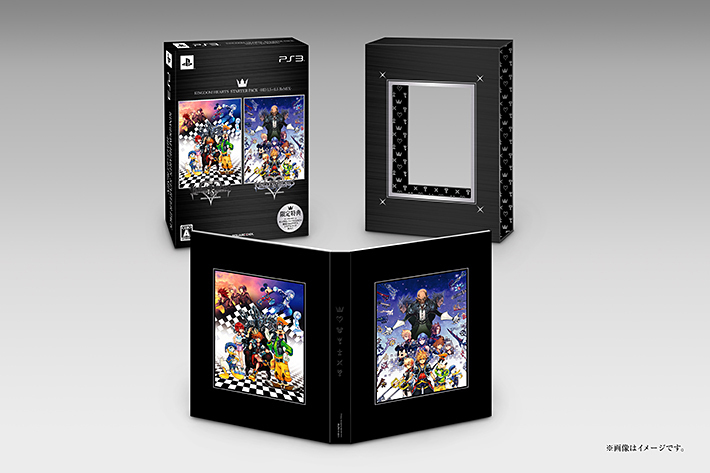 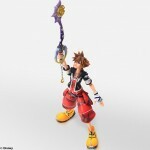 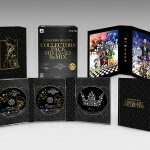 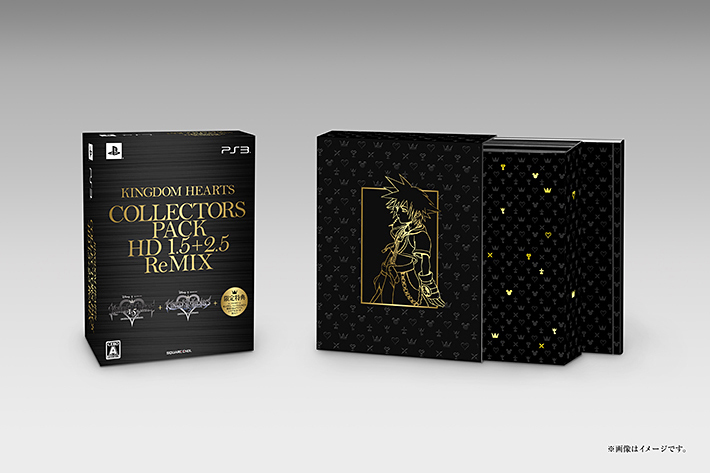 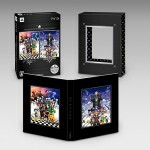 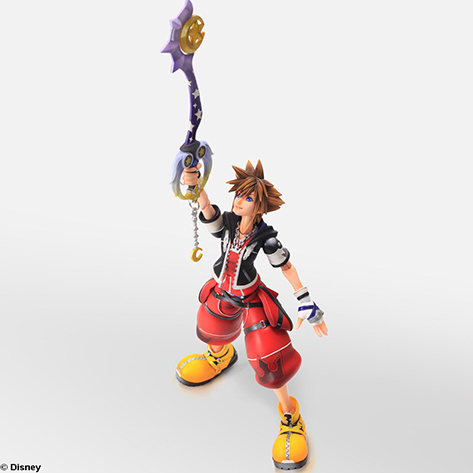 The site also features a look at the special collector’s edition Japan will be receiving which includes both Kingdom Hearts HD 1.5 and 2.5 Remix and an optional Limit Form Sora Play Arts Kai. 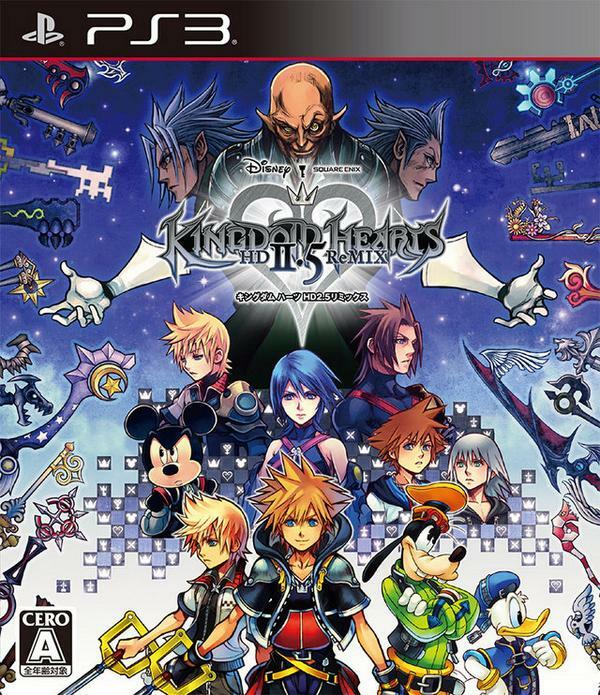 Kingdom Hearts HD 2.5 Remix will be released in Japan on October 2nd, 2014 and North America will be released on December 2nd, 2014 followed by Europe on December 5, 2014.